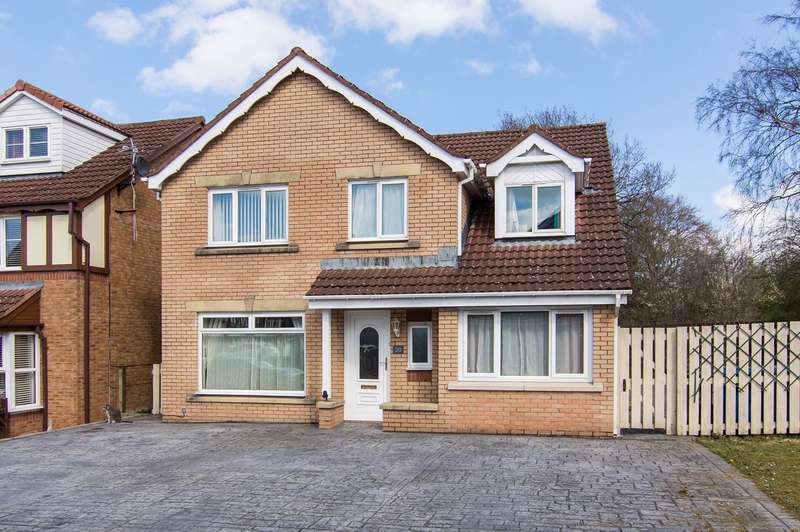 Delightful family home in a popular residential location. 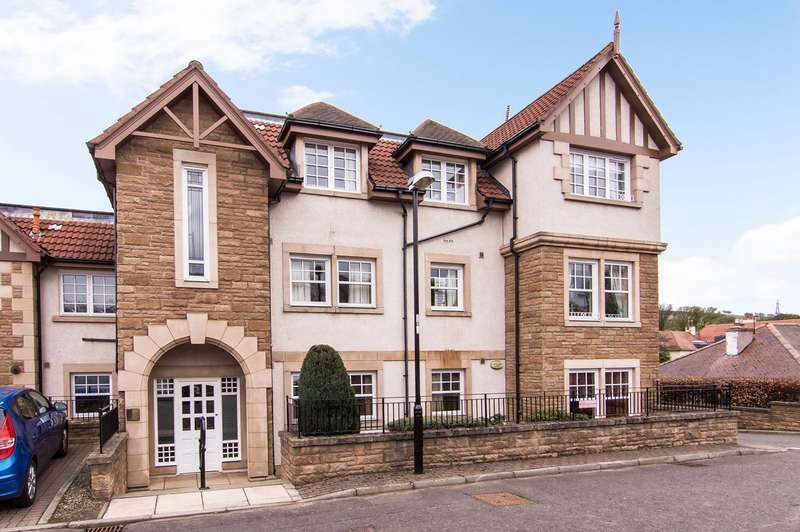 Martinco are delighted to offer this stunning property to the market, set within a historic village. 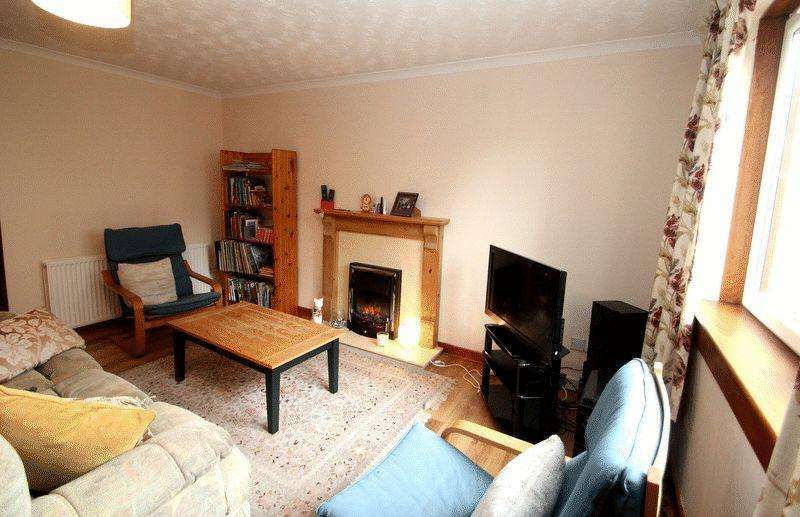 three bedrooms, large kitchen, en suite bathroom, patio garden this is a rare find. 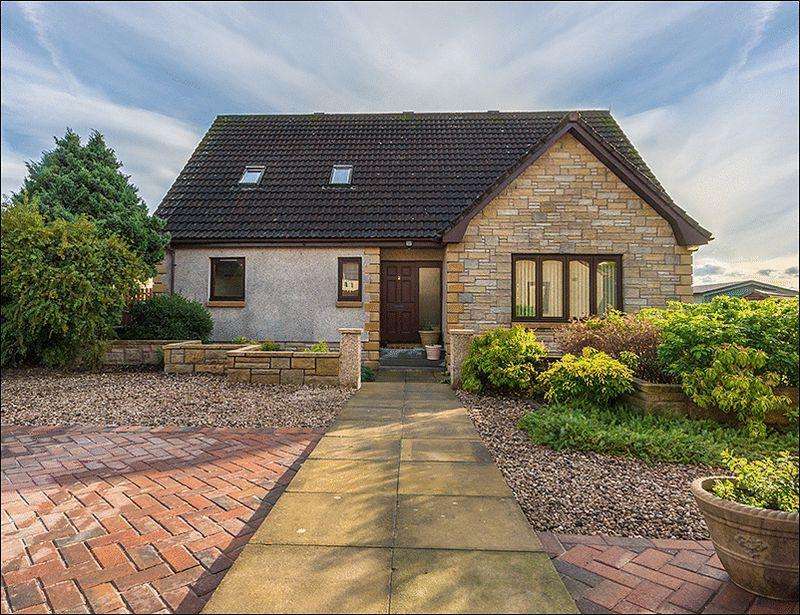 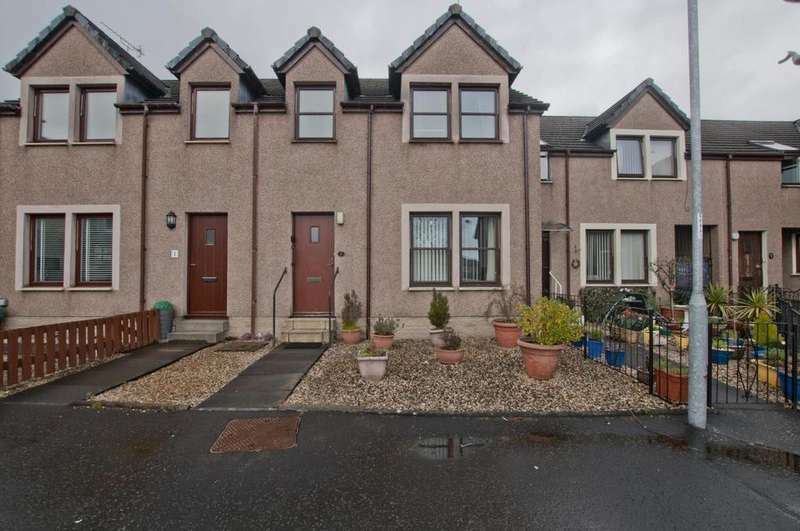 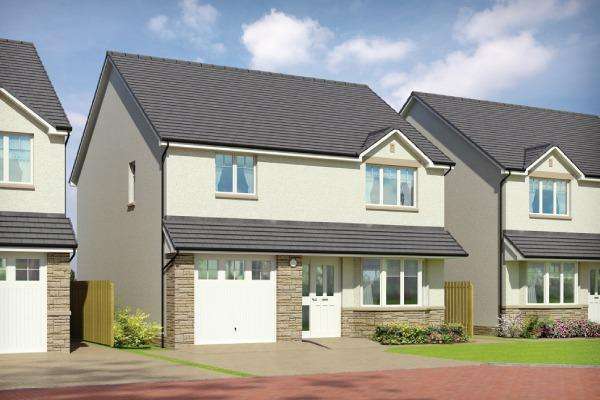 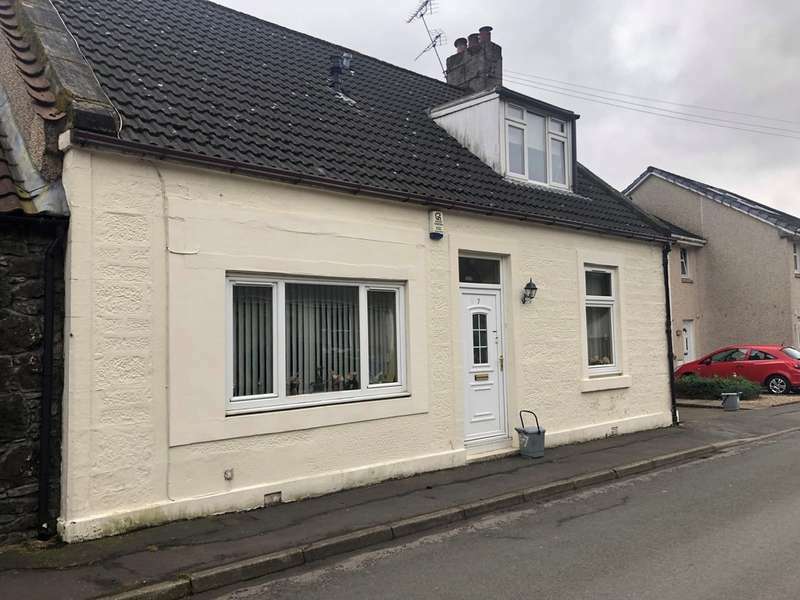 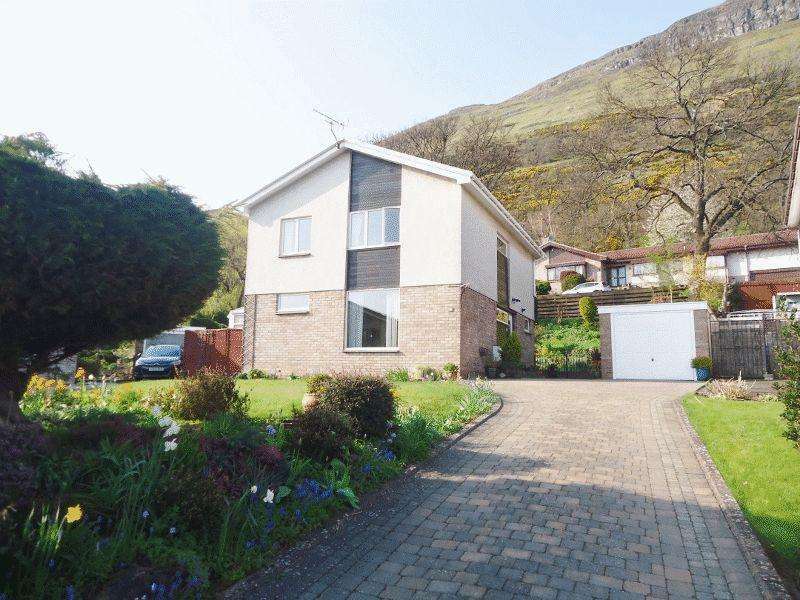 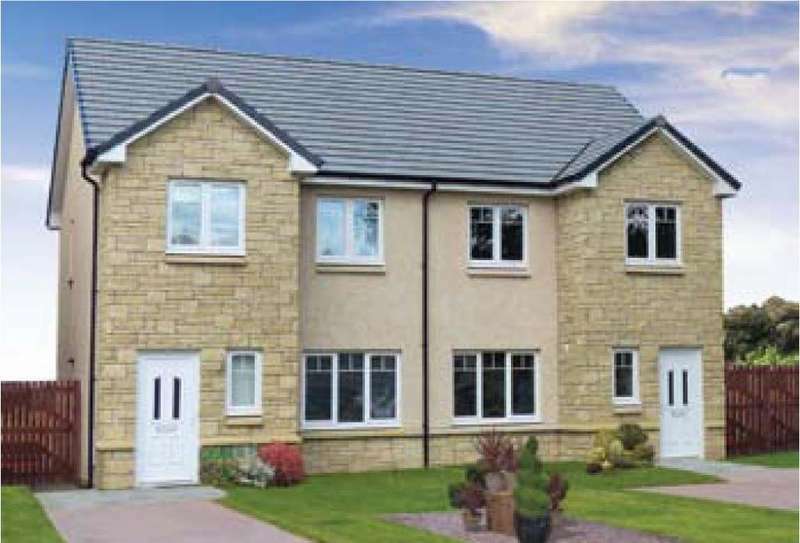 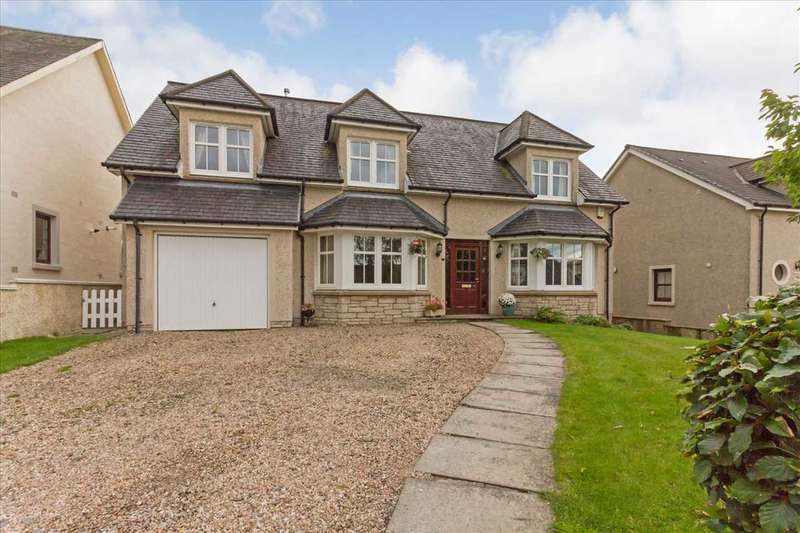 O'malley property are delighted to bring to the market this well presented three bedroom terraced house in the hillfoots town of alva.